Kings Henry VI, Edward IV, Edward V, Richard III and Henry VII. William Browne (click here for more information) was a member of the Calais Staple at least from 1449, and as such he engaged in vast money lending, in particular to successive Kings of England, namely Henry VI, Edward IV, Edward V, Richard III and Henry VII in return for forfeited properties, licenses to export wool free of tax, and at least five royal pardons. 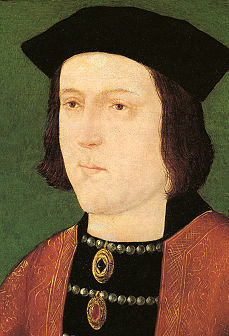 Most of his money lending activities took place during the War of the Roses which took place between 1455 and 1485. Queen Elizabeth I pursued Robert Browne (click here for more information) of Lilford, and even exclaimed 'who will rid me of Troublechurch Browne'. She issued a ban on his books and hung at least two of Browne's followers for distribution of these books. Browne's followers formed the majority of the Mayflower passengers, which started the Brownist Emigration (200 years later becoming known as 'The Pilgrims'). 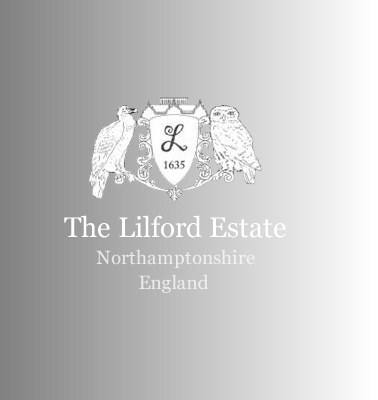 King Charles I visited Lilford Hall in 1636, and stayed in the recently finished state rooms. 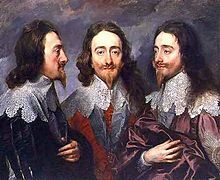 William Elmes (click here for more information) was appointed in 1640 as the King's Commissioner for the County of Northamptonshire by Charles I. Although he was a Royalist, he did not fight in the English Civil War since this did not start until 1642, and he had died in the meantime. Sir Thomas Powys (click here for more information) during the reign of James II (reigned 1685-1688) was active in promoting the king's Catholic religion policies. 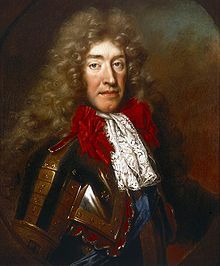 As a result, he was appointed in 1687 as Attorney-General to James II. In June 1688 he famously prosecuted the Seven Bishops, among them the Archbishop of Canterbury for seditious libel, which led to the downfall of the king. 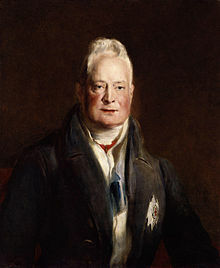 The 3rd Baron Lilford (click here for more information) between 1831-1835 and 1836-1837 was Lord of the Bedchamber to King William IV. A Lord of the Bedchamber was a courtier in the Royal Household of the King, and his duties consisted of assisting the King with his dressing, waiting on him when he ate in private, guarding access to him in his bedchamber and closet, and providing companionship. The 250 years old Formal Gardens (click here for more information) were started between 1750 and 1770 in the eastern part of the Park. 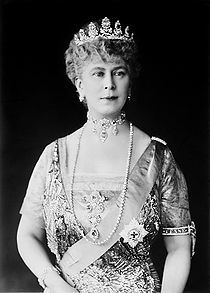 During the early 1900's the Formal Gardens were visited by Queen Mary (wife of King George V of England). The Formal Gardens comprise The Walled Garden (also known as The Green Walk), The Broad Walk (also known as The Yew Walk), The Children's Garden, and The Rock Garden (also known as The Rockery).